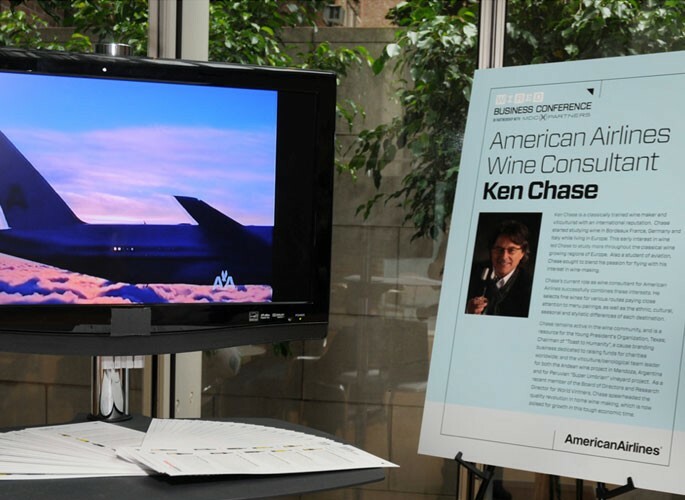 To highlight the wine selection available in American Airlines’ BusinessFirst in-flight cabin, WIRED positioned the brand at our Business Conference attended by 425+ executives. Live: At the networking reception, American Airlines owned an exclusive wine bar. The brand Wine Consultant, Ken Chase, enlightened guests with details and notes on the wine served. 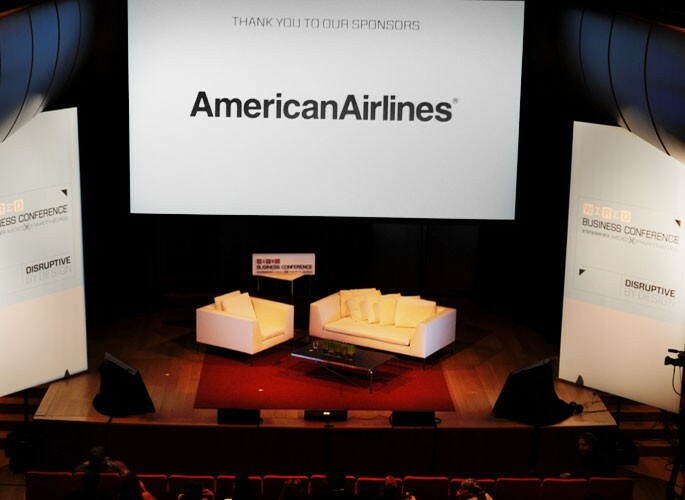 An American Airline incentive offer andBusinessFirst brochure was included within the WIRED Business Conference gift bags. 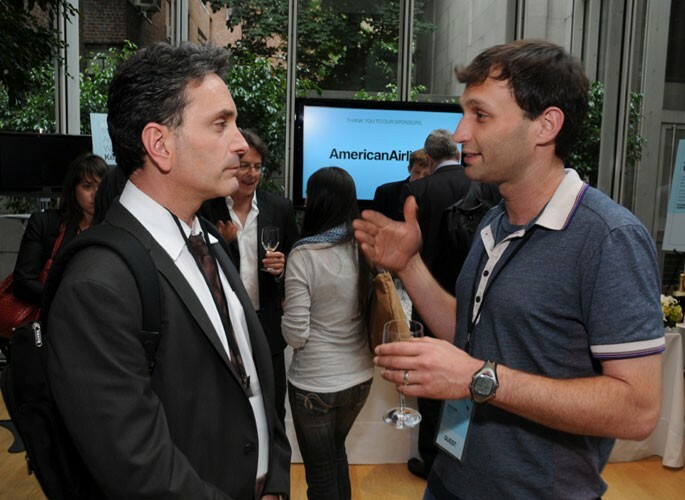 Promotion: American Airlines received brand integration on key print and email promotional pieces.